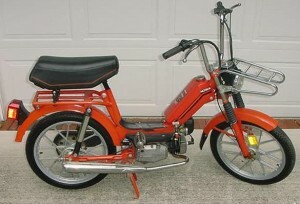 Motron (Motron S.p.A.) was founded in Modena, Italy in 1961 by Eduardo Po, when he took over Moto Romeo. Romeo made competitive sport bikes with 50cc 15hp Minarelli shifter engines, plus mini bikes and mopeds with Minarelli V1 50cc 1.5hp automatics. in the 1960’s and 70’s. 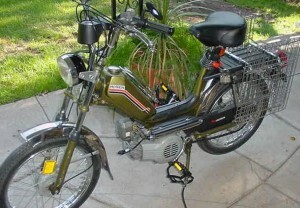 In 1976 Eduardo’s sons Ermanno and Adriano took over, modernized the company, and changed the name from Romeo to Motron. 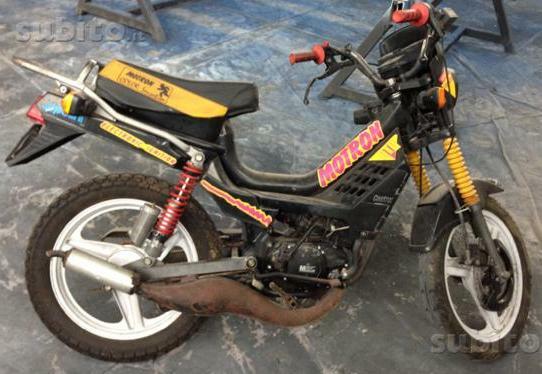 (First they wanted to use “Motrom” which is short for Moto Romeo. But then they made the “m” an “n” so it would sound different from “Motom”, an established brand). 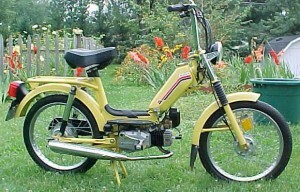 Motron made excellent Minarelli powered tuboni from the late 1970’s to the end of the 1980’s, such as the popular 50cc 4-speed liquid cooled GL4. 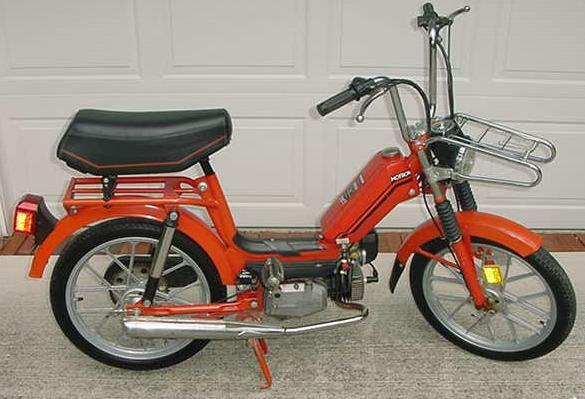 In early 1978, Motron Corporation of America, in Palos Verdes, California began to import and distribute Motron mopeds to USA moped dealers. They made up the wavey stripes, the name Medalist, and the “Gold Medallion Moped Service” logo. Motron components: Minarelli V1 or V1-L engine 20(1.0hp), 25(1.5hp), 30mph(2.0hp) versions, Dellorto SHA 14/12 (or 14/9) carburetor, CEV lights and switches, Domino controls and levers, Grimeca hubs and brakes, CEV 6932 magneto, CEV or Veglia speedometer with LH driver. 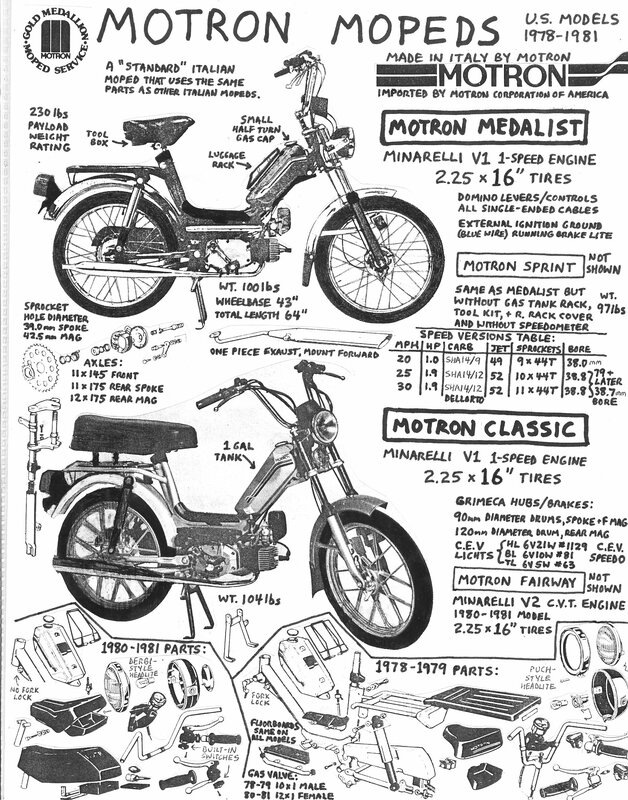 You are currently browsing the archives for the Motron Parts category.